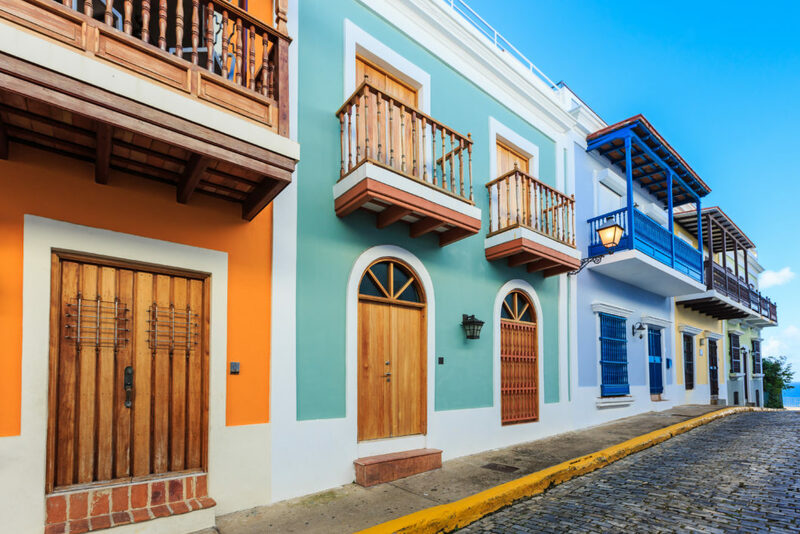 The WTTC Global Summit will be held April 21-23, 2020 at the District San Juan, a 5-acre hospitality and entertainment district opening later this year. The complex is currently being designed and is poised to be a vibrant setting for events, conventions and performances in the Caribbean. 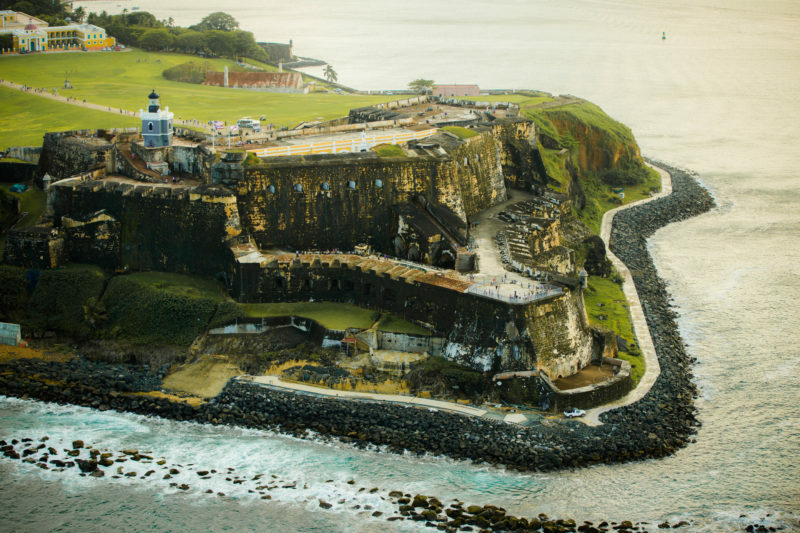 For more information, visit discoverpuertorico.com and wttc.org.